Many are wondering what the electric future of motoring holds, but the truth is, it’s already upon us. True, electric motoring is still a fair way off widespread adoption, but with more and more people deciding to take the plunge every day, manufacturers are producing more and more models to satisfy their needs. 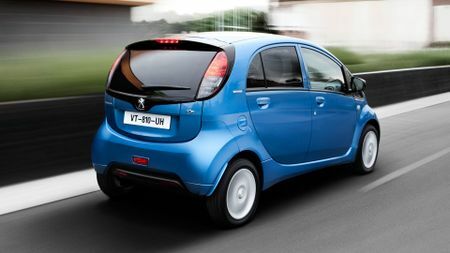 Both the C-Zero and the iOn are rebadged versions of the same car, that car also being known in other parts of the world as the Mitsubishi i-MiEV. 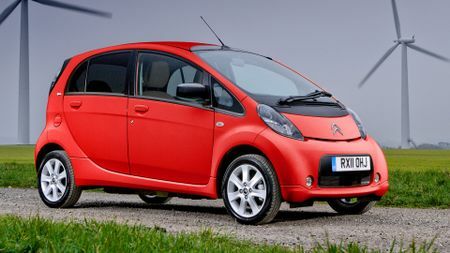 It first appeared in Europe (as the Mitsubishi, confusingly) in 2009, making it the first mass-production electric car to go on general sale. As such, it’s old technology, meaning it’s some way behind its newer rivals for things like driving range and creature comforts. If we’re honest, it’s pretty awful to drive, too, so even though you have to pay a fraction more (and it is only a fraction), we’d recommend upgrading to one of the Smarts on our list. 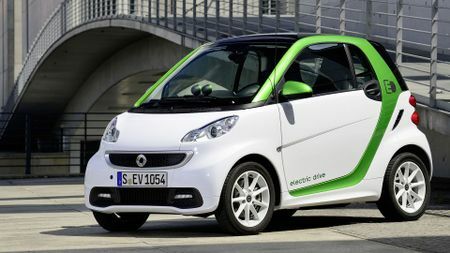 This may be the most expensive Smart car you can buy, and by some distance, but the Fortwo EQ is also one of the cheapest electric cars you can buy. 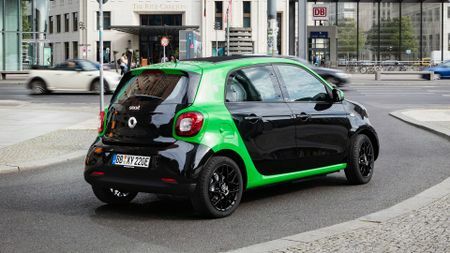 You might be surprised to learn that it’s also the most satisfying version of the Smart car to drive. Its single-gear drive system means you don’t have to put up with the scruffy gearchanges that blight other Smarts, and the electric motor gives you lots of zip for exploiting gaps in traffic. 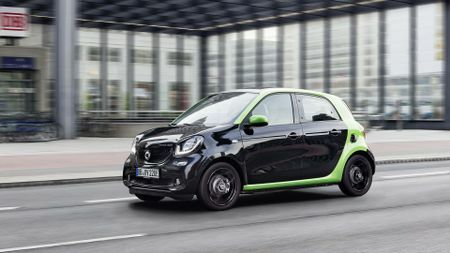 What’s more, the Smart’s dinky dimensions, funky character and incredible manoeuvrability make it perfectly suited to the city streets that are often the natural habit of electric cars. 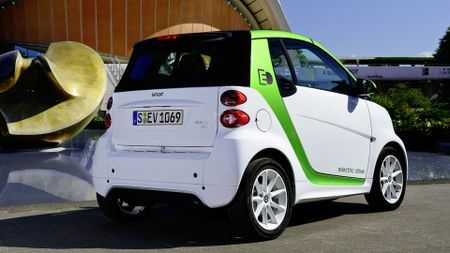 You get all that with the Fortwo Coupe version, and for a couple of grand more, you can also have the EQ in cabriolet form, giving electric motoring an entirely different dimension. The Forfour EQ is only a shade more expensive than the Fortwo, and as it uses much the same hardware, it delivers a rather similar driving experience. 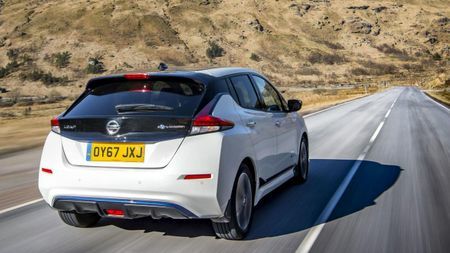 However, as the name suggests, four people can enjoy the benefits of electric motoring at a time, rather than two, and you get a bigger boot as well. 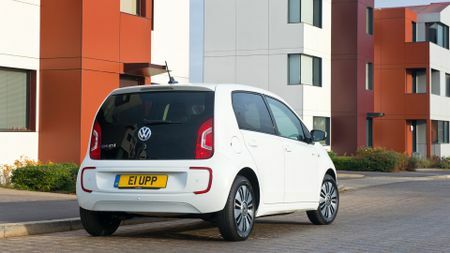 Costs a good slice more than the Smarts, but the Up is one of our very favourite city cars, and the all-electric E-Up gives you most of what’s good about the regular Up. It’s effortlessly stylish inside and out, it’s very well built and the cabin is as practical as it is sophisticated. 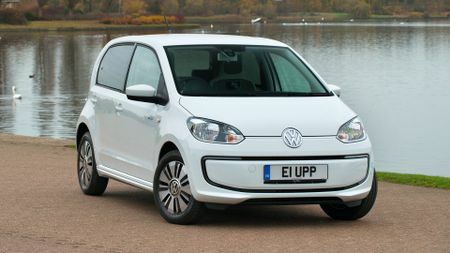 On top of that, the E-Up also gives you the perky acceleration and near-silent running that characterise most electric cars. True, it’s not quite as agile as other versions of the Up due to being heavier, but that’s a small price to pay for saving the planet, right? 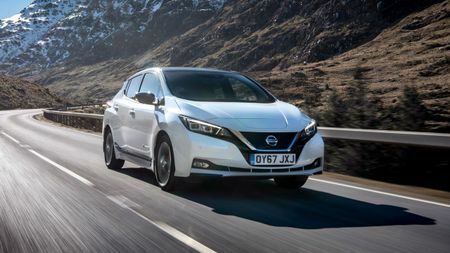 The Leaf was the first electric car that Britain’s car-buying public started to take seriously, and it’s still the country’s best-selling electric car today. The second-generation car looks a wee bit sharper and more futuristic than the car it replaces, and it also offers a greater driving range, more power and lots of standard safety kit. As a result, we can’t see its best-seller status changing any time soon. 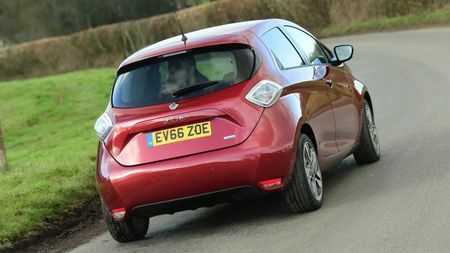 The Zoe is one of our favourite electric cars. It’s good to drive, with perky performance and a good mix of ride and handling, and it also has a nicely trimmed cabin that’s roomy enough for a small family. 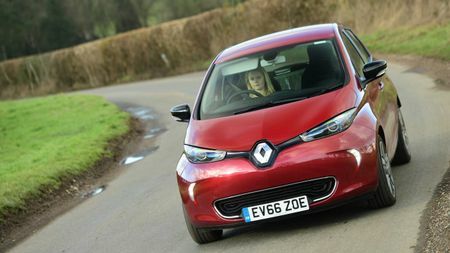 Unlike many EVs, it also gives you the option of leasing the battery from Renault rather than owning it outright. This arrangement does mean you have to pay an additional nominal fee every month, but it does make the initial purchase price considerably cheaper, and it means that your battery will be replaced free-of-charge once it reaches the end of its serviceable life.